This three-day meeting will take place on Thursday, May 3 - Saturday May 5 guests have access to exclusive use of resort pools, preferred golf and tee times, preferred tennis and court times, preferred nature programs and kids camp, complimentary door-to-door resort transportation, advance dining reservations and preferred availability, advance spa reservations and preferred availability, resort charaging privileges, personal service, and complimentary trash and towel services. 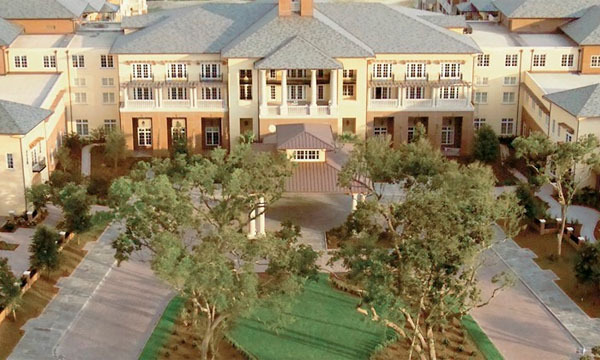 To book your hotel reservation at the Kiawah Island Golf Resort, please call (800) 654.2924. Use code: "Southern States Rhinology" when booking your room. 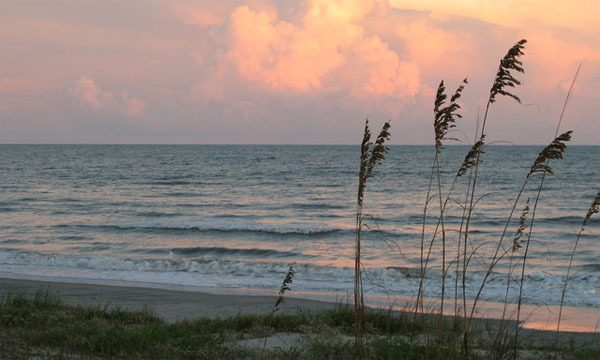 *Rates are presently subject to a 6.5% South Carolina state tax and a total of 6% local taxes (taxes are subject to change).A Resort Service Fee of 9% per villa per day will apply to all guest rooms. Reservations must be made by March 11, 2019 in order to be guaranteed.